If you're looking for the best air purifier for odor elimination - you've come to the right place! Pets can produce all kinds of nasty odors. The cat's litter box can reek even if you scoop and change the litter religiously, and your wet dog will leave the whole house smelling like - well, a wet dog. Not exactly the clean and pristine home you're hoping to show off to your guests. And of course, you have the smells of cooking or maybe even cigarettes. Air deodorizers will just mask all those nasty household smells, and air fresheners only work for a short while before the smells creep back. When those beloved pets escape bath time a bit longer than they should, their hair will trap all kinds of dirt and muck which will make a sort of unwanted collection of organic material that when put all together produces not the most pleasant of smells. You know, that nasty dirty dog smell? If you don't want to have that home that has the stench of cat pee or foul smell of damp dogs, you could benefit from an efficient air purifier with an odor eliminating filter. Air purifiers can help clean the air and make your home fresh and neutral smelling again. You will still have to bath Charlie every now and then, but you will be able to eliminate that smell of pets in between bathings. If you don't want to be bathing your dog every day or spray harmful odor eliminators in the air, an air purifier will help you with your pet smells and keep the air you breath free of dust, dander, allergens, pollutants, bacteria and many other nasty particles. Air purifiers are an fairly inexpensive way to have a nice smelling home and control the air quality indoors at the same time. Pet owners will definitely benefit from both! 2 Where’s That Smell Coming From? 3 Why do you need an air purifier for odor? 4 How does an air purifier work? Where’s That Smell Coming From? Not only do pets just stink, but they also can develop skin diseases, which also lead to a musty, damp odor. If your pet naturally has deep skin folds, he or she can be trapping all sorts of bacteria that can grow and produce nasty smells. Dog’s and cat's mouths can also be the source of all the stench, with growths like ulcers and infections inside your fur baby’s mouth, it can lead to bad breath and stink up the house. Fish-related foods/ Fish oil in foods may develop skin odor. Medicine that he or she has to take or medicated shampoo. The diet that produces more flatulence than normal. The glands in the ears that produce a yucky odor. Not bathed properly or often enough. 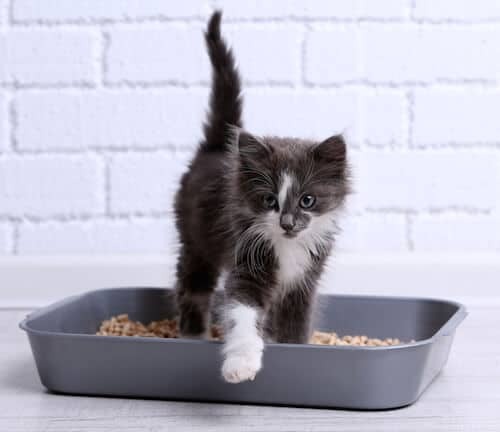 Cat owners also know that a litter box can have a pungent smell even when you change the litter every day. Sometimes you know a home has cats right when you open the front door - it's that cat pee stench. Why do you need an air purifier for odor? Even though it’s not a miracle worker, a high-quality air purifier will remove the odors and smells from the air with its filters. 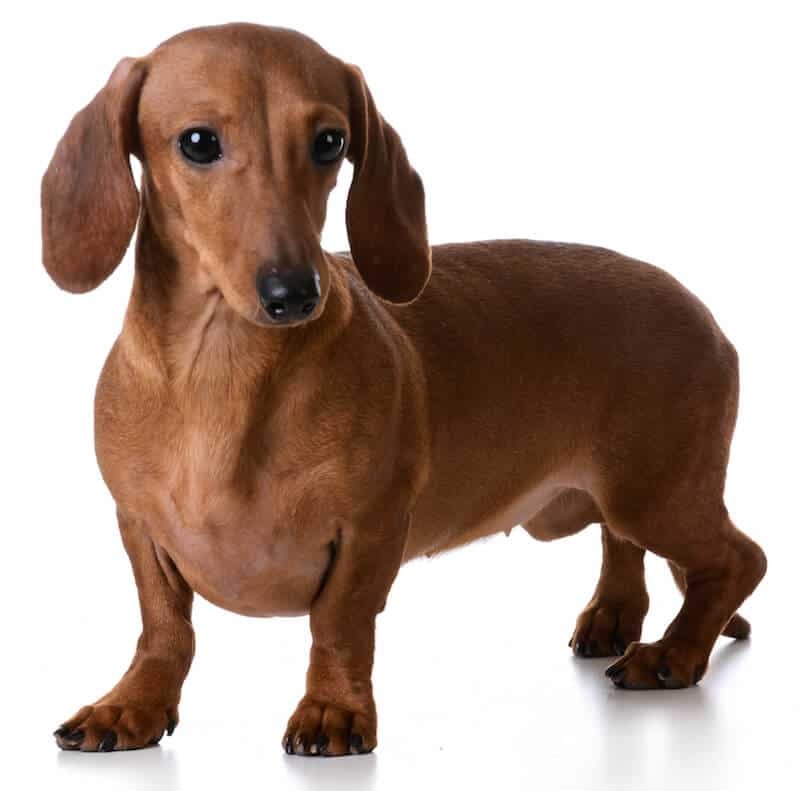 If the odor is coming from the pets untreated conditions, their diet, and an irregular bathing schedule, you will, of course, have to address those problems. However, no matter how often you bathe your pet, brush its teeth and give it proper pet food, every pet owner knows there is that pet smell that comes along with having a pet. Not everyone is bothered by that smell, but if you want your home to smell nice even with pets living with you, an air purifier is something to consider. When getting an air purifier specifically for those pet smells, you should look for one with odor filtering - usually an active carbon filter. This little piece in the machine is responsible for trapping the odors and other lingering substances in the air. Since the odors are caused (usually) by organic and other chemical substances, this carbon filter can help remove them from the air. As a pet owner, you can benefit from the air purifier in other ways too. By circulating the indoor air, an air purifier can capture pet hair floating in the air as well as dander, dust, and allergens. To get these benefits, you should choose a product that comes with suitable HEPA-filtering. 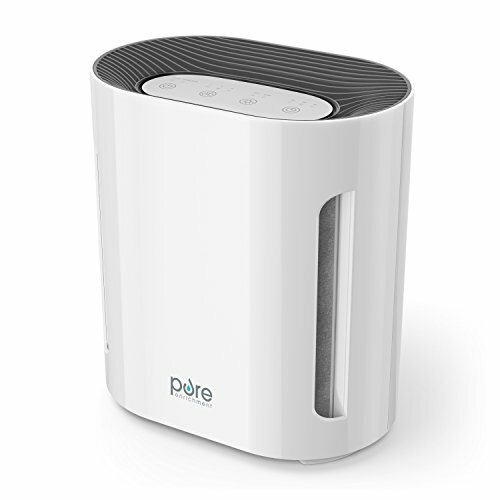 The section of the air purifier that contains the HEPA-filter takes control of pet dander, dust mites, pollutants, bacteria, and many other small particles. By trapping and eliminating these microscopic particles, the purifier can take care of about 99.97% of particles down to the size of 0-3 microns which are floating around in the air you breathe. Usually, air purifiers use carbon or charcoal filters to eliminate smells from the air they circulate. Make sure that the air purifier you're buying has some type of filtering specifically designed for removing odors. This is the best purifier filter on the market that will get rid of the impurities in the air in your home. It will take care of the dander that causes allergies and may cause odors. Check out how much of the room the air purifier promises to cover. Normally, with each purifier, there is a maximum room coverage limit. Make sure this limit is appropriate with the size of your room or home. Now, we’re going to get a bit scientific on you. These ionizers are responsible for charging the molecules in the air. When they target, attract, and trap these molecules and particles, then they really leave the air cleaner and fresher than it was before. Especially if you have a smaller space or smaller home, it’s probably not ideal to invest in a rather large purifier. It can take up a lot of space. Look for one that is sleek and comes in a practical shape. This GermGuardian AC4825 3-in-1 Air Purifier with a true-HEPA filter and Charcoal filter for removing odors is one of the bestsellers on Amazon. It gets praising reviews from people owning one, and it really is one of the top products in the product category of air purifiers. Coverage Area: Up to 155 sq. ft. Guardian Technologies™ has been producing and distributing home environment products including air purifiers, UV air sanitizers, ultrasonic humidifiers, essential oil diffusers, essential aromatherapy oils, and True HEPA Filters. Their high-quality air purifiers are perfect for the pet owner looking to keep a clean home. This air purifier comes equipped with an Activated Carbon Filter, which targets and reduces common household odors caused by cooking, smoking or pets. Users verify this product is very efficient in removing those odors keeping your home fresh and free of smells. If you have a beloved pet but suffer from allergies, this 3-in-1 Air Purifier with True HEPA Filter can help. Although it won’t make life perfect, it still can capture 99.97% of dust and allergens as small as 0.3 microns in size—which are usually the source of your allergies. Not only does it have an HEPA-filter, and a carbon/charcoal filter, it also uses UV-C technology that joins up with Titanium Dioxide to kill and conquer airborne bacteria and viruses. The GermGuardian purifier is lightweight, and sleek in design, which makes it portable and easy to fit in any space. It is also quiet, which makes it a great purifier to leave running while you sleep. The GermGuardian air purifier has a 3-in-1 filter design that efficiently targets odors, allergens, dander, pollen, and bacteria in the indoor air you breathe. Its sleek design, great features, effective filtering and compatible pricing make it an ideal product for any pet owners trying to find an air purifier to reduce smells. This PureZone 3-in-1 is perfect for pet owners looking for an effective and affordable air purifier to eliminate odors from their home. It has a 4-stage filtration, including UV-C light technology, HEPA-filter and an activated carbon filter for reducing odors. Coverage Area: Up to 200 sq.ft. PureZone Technologies, LLC is your one-stop-shop for clinically-validated healthcare solutions when you need to take care of contaminated air. They produce a wide range of products that control air quality as an allergy relief device that makes any bedroom into a hypo-allergenic sleep zone. Not only is this air purifier an affordable way to maintain air quality, but it also comes in a compact, sleek, and modern design. With easy control settings that are comfortably accessible from the top of the purifier. It comes with a 3-speed fan, and a 2, 4, and 8 hours pre-set timer. Some important features of the air purifier include a 4-stage filtration: a pre-filter, and activated carbon filter for odor elimination, a HEPA filter, and a UV-C Light Mode. These four stages of filtering capture all pet hair, dander, dust, allergens and even bacteria and viruses floating in the air! The purifier comes with a 5-year warranty, guaranteeing good quality. + The annual filter replacement cost is also set at a competitive price. An affordable yet well-performing air purifier, which has effective odor elimination with an activated carbon filter. Sleek design, 4-stage air purification, and quiet operation make this product an excellent choice for someone looking for the best air purifier for odor elimination. LEVOIT LV-H132 Air Purifier with True Hepa Filter is yet again one of Amazon's bestselling air purifiers with excellent reviews when it comes to eliminating household odors indoors. It is small in size and meant only for small spaces of up to 86 sq.ft., but as such, it is perfect for targeting smells caused by cooking is your kitchen or your cat's litter box in the bathroom or bedroom. Coverage Area: 86 sq. ft. Producing air purifiers, salt lamps, humidifiers, and yoga essentials, Levoit prides itself in working for the greater good in making you feel whole—not only physically but through spiritual practices and thorough cleanliness in the environment. 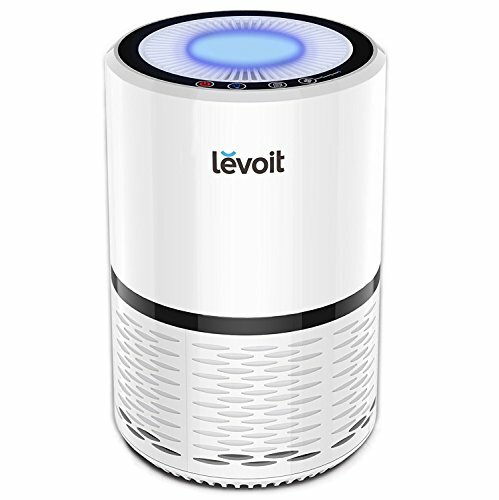 The Levoit Purifier eliminates odors in the air—especially from your pet but also from cooking and cigarettes. It's compact and sleek design allows you to place it in the kitchen to reduce the fumes of cooking, or keep it in the bedroom to guarantee fresh air while sleeping. If you have cats, you can place this device close to the litter box to neutralize that foul cat pee smell, or you can keep in the living room close to where your dogs like to spend their day. It can capture pet dander, pet hair, and dust, and trap all those allergy causing triggers your pets waft into the air. Perfect for pet owners with allergies, this purifier comes with a 3-Stage Filtration System that includes a Pre-filter, True HEPA Filter, and an Activated Carbon Filter for odors. You can also feel safe when using it because it doesn't use the harmful air pollutants of UV or ions, which makes it 100 percent Ozone-Free. The LEVOIT LV-H132 runs on three different speed settings (low, medium, and high) based on your need and the time of day. If you have it on while you're sleeping, it has a dim nightlight and quiet operation in low-speed mode. The purifier comes with a 2-year warranty and lifetime support. With its practicality, compact design and price, this purifier is a great buy if you're looking for something simple for your small office space, small bedroom or targeted elimination of certain foul smells in your home. It isn't as effective in large areas and doesn't come with many features like the some other more expensive air purifiers, but it is affordable and effective with a 3-stage filtration system and True HEPA Filter. Read user reviews on Amazon! When deciding on which air purifier to invest in, especially when it comes to targeting the odors coming from your pet, it can be a difficult decision. However, for all the questions you may have, here are our most frequently asked ones, (answers included). What are the different types of filters? There are many different types of air purifiers out there with a broad range of various filters, as well. To help you out as much as possible, here are these terms explained to help you recognized which ones are best used when it comes to cleaning the air around you. Pre-Filters: The stage before the stages, the pre-filters of the air purifiers are designed to capture larger particles and prevent them from clogging the other filters to extend the time between filter cleanings and changing—which means less work for you and easier on your pocket. A pre-filter extends the lifetime of HEPA-filters and maintains the air purifier's functionality and efficiency. For pet owners, this feature is particularly important, because pet hair should be trapped by a pre-filters to prevent it from quickly clogging the HEPA-filter. HEPA Filters: High-Efficiency Particulate Air (HEPA) filters are usually pretty standard when it comes to trying to find an efficient air purifier. These filters promise and are responsible for removing 99.97% of particles that are 0.3 microns and larger. Although it’s a pretty scientific number, what it basically means is that they can and will capture small pet dander particles, dust mite residue, and pollen from your air, which is what triggers allergies the majority of the time. As a pet owner, you should look for an air purifier with HEPA-filters - even if you don't have allergies. Pets carry all kinds of small particles indoors, and you can significantly improve the indoor air quality by having such a filter. Carbon Filters: If you are specifically looking to target and oust those odors from your loving dog, smelly litter box, cooking or cigarettes, you want to look for an air purifier that comes with a carbon filter to eliminate the odors. Although they are pretty standard, not every air purifier will have one—so keep an eye out. The activated carbon targets and filters through those unwanted odors and chemicals from your indoor air. It can significantly help with odors caused by your pets, although you will still have to bathe them and keep changing the litter regularly. Not only do these carbon filters eliminate pet odors, but they also target cigarette smoke, fireplace fumes, formaldehyde, volatile organic compounds (paint fumes, carpet glues, new building materials, etc. ), and kitchen odors. 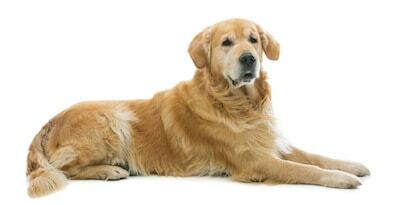 Can An Air Purifier Help With Dog Smells? Ultimately, you're here because you want to get rid of those pet odors. So, can an air purifier help? Whether the pet odors are specifically caused by the bacteria and the yeast on the surface of your dog’s skin or if it's the litter box in the corner of your kitchen causing your home to reek of pets - yes it can. All those nasty smells will be wafted into the air, which will then be circulated and purified by the purifier. We wanted to put a very strong disclaimer, however. If these odors are coming from the litter box that hasn't been scooped in ages, a filthy dog bed or the unbathed dog itself—the air purifier won’t be able to do miracles. Make sure you are practicing good hygiene with your pets, but with an air purifier you can cut yourself some slack and still have a great smelling home. How much does it cost to operate an air purifier? Although you might be saving money by purchasing an affordable purifier, you should still take into consideration the extra costs of the annual electricity bill and replacement filters. If you avoid thinking about these and go straight into thinking you have a great deal with your affordable air purifier, you might get surprised when the electricity bill comes or how often you have to purchase an air filter replacement. Fortunately, if you choose a high-efficiency air purifier, you will get away with using minimal electricity, since they are specifically designed to do so by being energy-saving. We hope this guide has helped you to decide which air purifier fits your need the best to finally have that nice smell and fresh, clean air in your home. 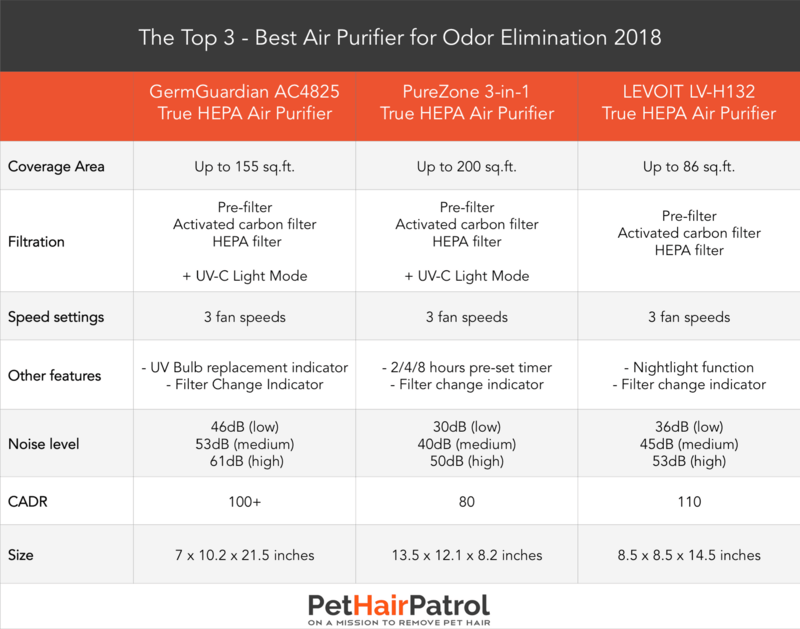 The top three picks for the best air purifier for odor elimination should help you find the perfect match, but if you have any question please feel free to send us a message! Also, you may want to check out this informational article on removing pet hair from the air.